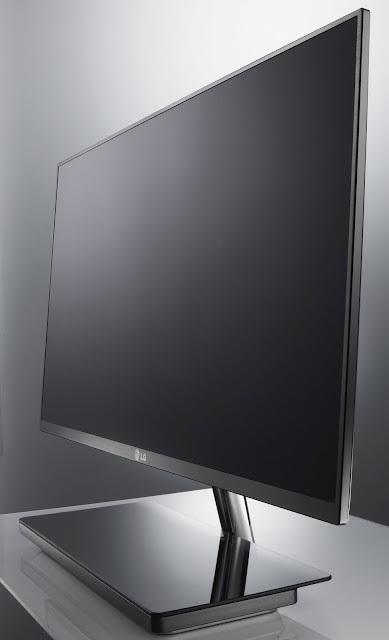 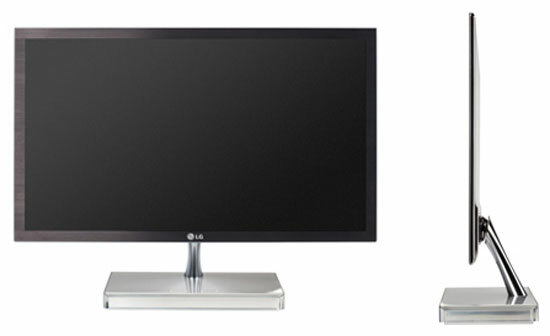 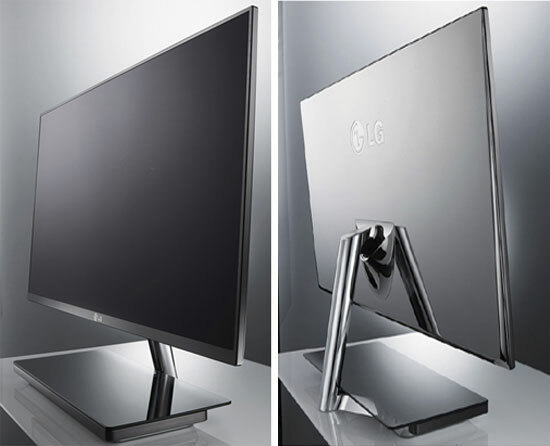 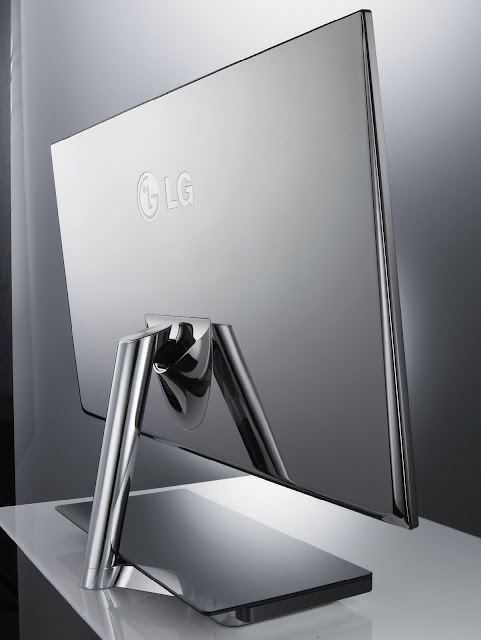 LG Electronics (LG) will be launching its high-end monitor E91at IFA 2011 in Berlin,Germany. E91 is an ultra slim monitor with 7.2mm depth and measuring 4.35mm which provides border less appearance. Its hinge design makes it easy for users to adjust the monitor to their preferred viewing angle.